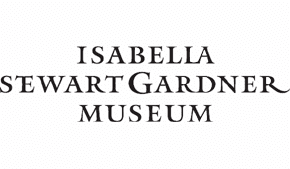 The Isabella Stewart Gardner Museum has free admission on Thursday, July 25, 2013 from 5-9pm for Neighborhood Nights! Everyone is invited, especially neighbors from Fenway, Mission Hill, Roxbury, Jamaica Plain, and Dorchester. If you can’t make it, another free Neighborhood night is August 8th! For more information, please visit here.